It would be our pleasure to assist you. You may contact Lotte New York Palace’s luxury NYC concierge service by calling +1 212 303 6033 or email. A member of our New York Concierge team will respond to your inquiry within 48 hours. 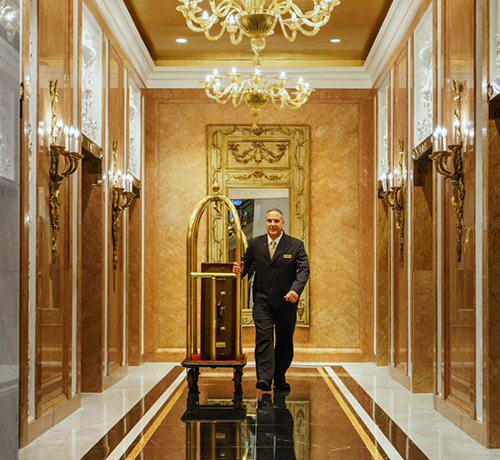 Personalized service is a promise at Lotte New York Palace. 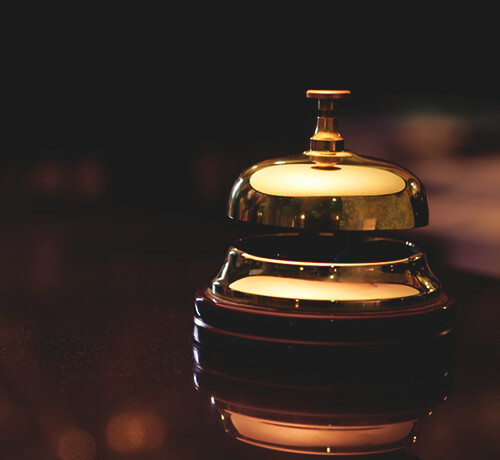 Rated among the best in New York City, our guest service team strives to exceed your expectations with impeccable attention to detail, courtesy and a genuine commitment to your every need. In short, this is the art of hospitality in action. Our world-class Spa and Fitness Center features signature spa therapies and a state-of-the-art training room. Lotte New York Palace pairs essential services with refined, residential style for the ultimate extended stay. The pinnacle of luxury in New York City, with 176 exquisite, ultra-private guest rooms and suites. Thank you for joining our mailing list to receive exclusive offers that are only available at Lotte New York Palace. © 2019 Lotte New York Palace. All Rights Reserved.